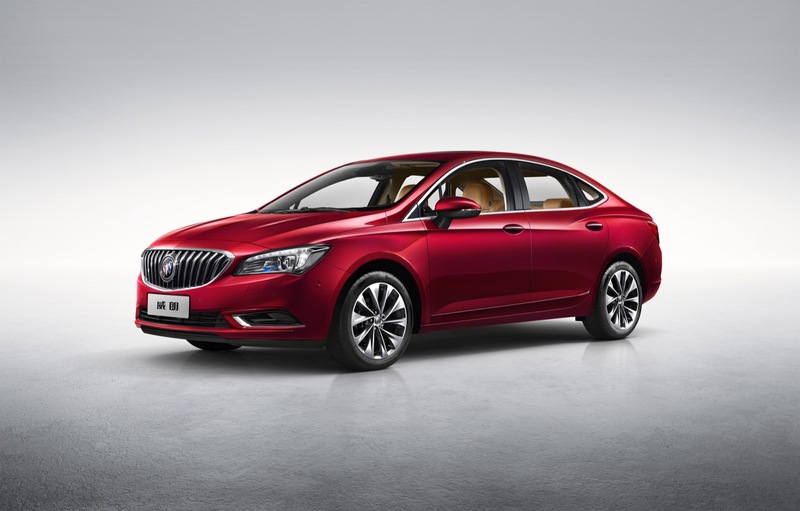 Buick introduced the all-new 2016 Verano compact luxury sedan for the Chinese market. The 2016 Verano represents a complete overhaul (redesign and re-engineering) of the Verano nameplate, with a completely new exterior, interior, platform, and powertrain. The exterior design of the all-new 2016 Buick Verano was inspired by the Buick Riviera concept car, which premiered in 2013, while capturing the design essence of the Buick Avenir concept car, which debuted at the 2015 North American International Auto Show in Detroit. The design represents a progressive interpretation of Buick’s classic styling while exemplifying the elegance and dynamism of the brand’s new generation of products. 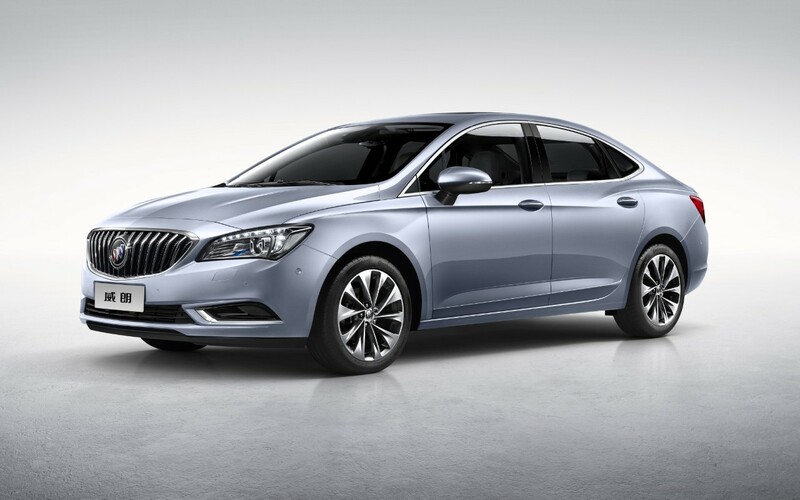 At the front, the new Verano features Buick’s signature waterfall grille. It is complemented by Avenir-style wing-shaped HID xenon headlights and LED daytime running lights. 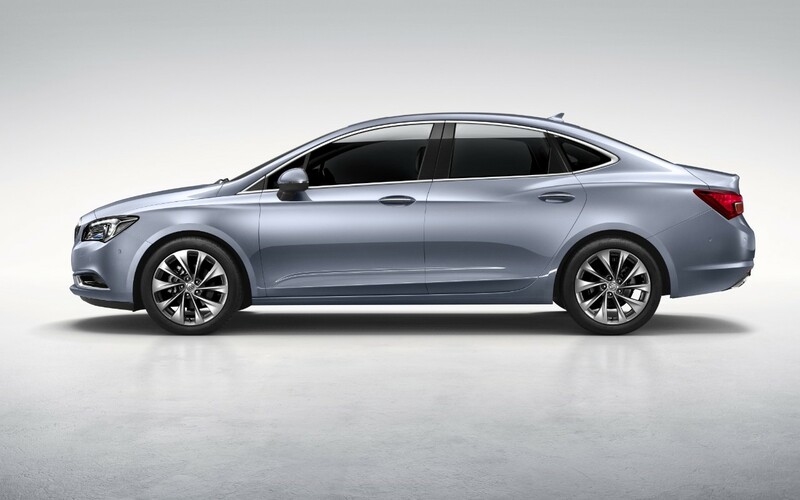 Ultra-bright-plated trim and black piano accents enhance the sedan’s refinement. The wing shape is embodied in the LED taillights as well. Positioned at a steep angle, the windshield joins the fastback roof and streamlined C-pillar curves, giving the body a longer look that adds to its dynamic yet elegant aura. The Verano’s double-sweep beltline is characteristic of Buick sedans. The bottom curves that run through the front and rear end, together with cambered lower panels, set off the Verano’s sculpted silhouette. Exceptional aerodynamics contribute to the model’s class-leading wind drag coefficient, which is as low as 0.27. The compact luxury sedan delivers a level of thanks to its short front overhang, extended front end, wide stance, compact rear styling and neat contours, as well as integrated rear wing and dual integrated inset exhausts. 17-inch, 10-spoke aluminum rims and dual integrated inset exhausts complement the stylish look. The Verano’s 2,700-mm wheelbase, superb ergonomics and Buick-signature 360-degree wraparound cabin deliver a spacious and comfortable ride for all occupants. 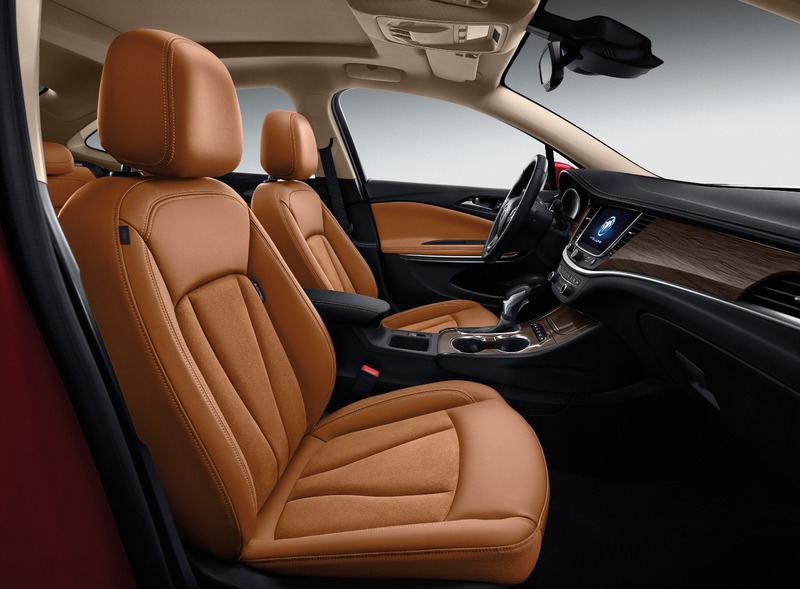 Upholstered in premium leather and Alcantara suede, the seats provide outstanding support and comfort. The premium feel is bolstered by soft-touch features that are complemented by French-style dual stitching in the joints of the instrument panel, door panels and central armrest. Delicate, slender matte chrome accents across the instrument panel add to the beauty and sophistication of the Verano, as does all-new Moon White ambient lighting. Buick’s patented Quiet Tuning technology gives the Verano a quiet interior that is best in class. It benefits from unrivalled door seals, a 5-mm acoustic-laminated windshield, and window glass that is 5 mm thick in the front and 4 mm thick in the back. HMP3 fiber injection molding, which was adopted for the first time, light eco-friendly damping plates and viscoelastic foam carpet cushions further reduce noise. Furthermore, the Verano comes standard with a double-effect nanometer-grade PM2.5 air filter and heated outside power rearview mirrors with LED turn signal indicators. Heated power front seats and a 4.2-inch high-resolution driver information center are also available on selected variants. The 2016 Verano integrates Buick’s newest IntelliLink system integrates a high-resolution 8-inch frameless flat touch screen that serves as the multimedia and navigation system display for accessing information with a single touch of a button. Multiple audio input ports and Bluetooth connectivity are also available. The vehicle also features the OnStar telematics system. The naturaly-aspirated 1.5-liter in the Verano 15S utilizes Spark Ignited Direct Injection (SIDI) technology. It has a low noise maintenance-free timing chain and port deactivation valve technology. The engine is mated to a six-speed DSS automatic transmission or a six-speed manual transmission. The powertrain combination produces maximum output of 87 kW (116 horsepower) at 6,600 rpm and peak torque of 146 Nm (107 pound-feet) at 4,000 rpm while offering fuel consumption of only 5.9 L/100 km. It is paired with a new-generation seven-speed dual-clutch (DCG) transmission. The powertrain combination delivers maximum output of 124 kW (166 horsepower) at 5,600 rpm and peak torque of 250 Nm (184 pound-feet) at 1,700-4,400 rpm. This gives the Verano 20T the ability to accelerate from 0 to 100 km/h in 8.8 seconds and combined fuel consumption of 6.1 L/100 km – which sets a new benchmark for its class. The naturally-aspirated 1.5-liter engine is mated to a six-speed DSS automatic transmission or a six-speed manual transmission. The turbo-charged 1.5-liter engine is paired with a new-generation seven-speed DCG transmission with smooth gear shifting that has been adapted for China. 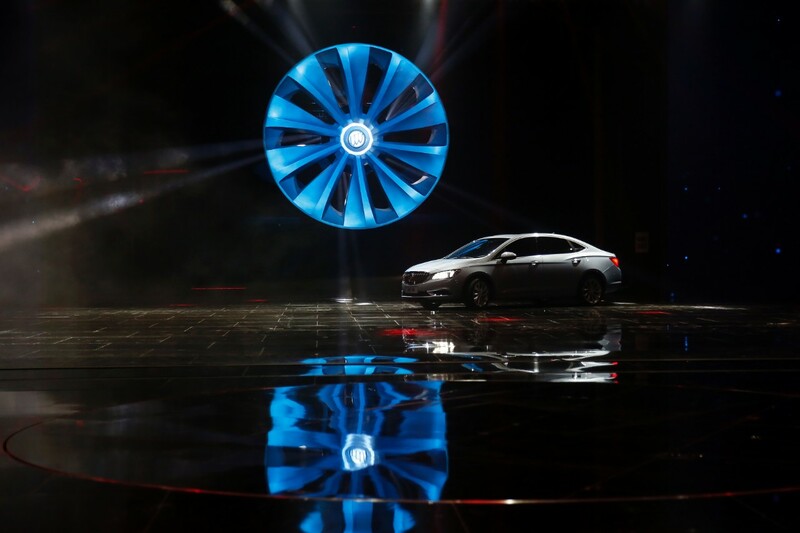 The transmission was put through 4.25 million kilometers of extreme road testing. The naturaly-aspirated 1.5-liter in the Verano 15S and its six-speed DSS automatic transmission or a six-speed manual transmission offer fuel consumption of only 5.9L/100 km. 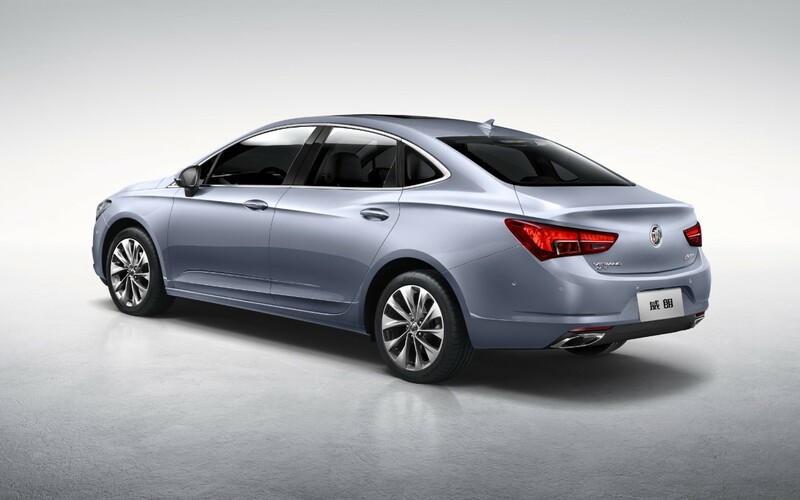 Meanwhile, the standard start-stop function on the new 1.5-liter turbo-charged engine and a class-leading wind drag coefficient as low as 0.27 deliver a combined fuel consumption is 6.1L/100 km on the Verano 20T – a new benchmark for its class. 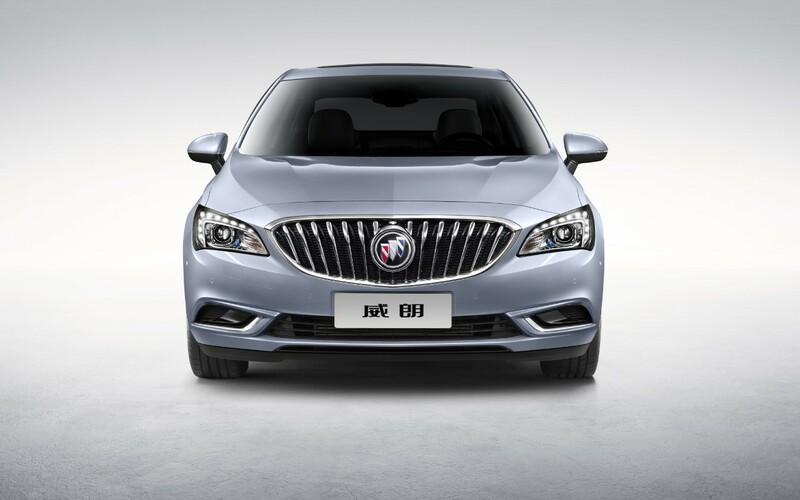 The all-new, Chinese-market 2016 Buick Verano rides on GM’s new D2XX platform shared with the 2016 Buick Excelle GT, all-new 2016 Chevrolet Cruze, and Buick Envision crossover, among other vehicles. Underpinning the Verano is a newly optimized chassis that has been tuned in line with China’s road conditions to ensure precise handling and an exhilarating experience. The chassis has an optimized MacPherson front suspension and a composite torsion bar rear suspension. It has excellent rigidity and responsiveness thanks to its Opel-patented Watt’s link rear axle, all-aluminum six-point full length subframe, hydraulic bushings, aluminum steering knuckles and electric power-assisted steering. Continental MC5 225/45 R17 sports tires with low rolling resistance offer outstanding noise reduction, high precision and a strong grip. The Verano maintains Buick’s focus on safety, with 72 percent of its body structure made of high-strength steel. This enhances rigidity while reducing weight. The laser soldering technique was used to join the roof and both side panels to strengthen the joints. 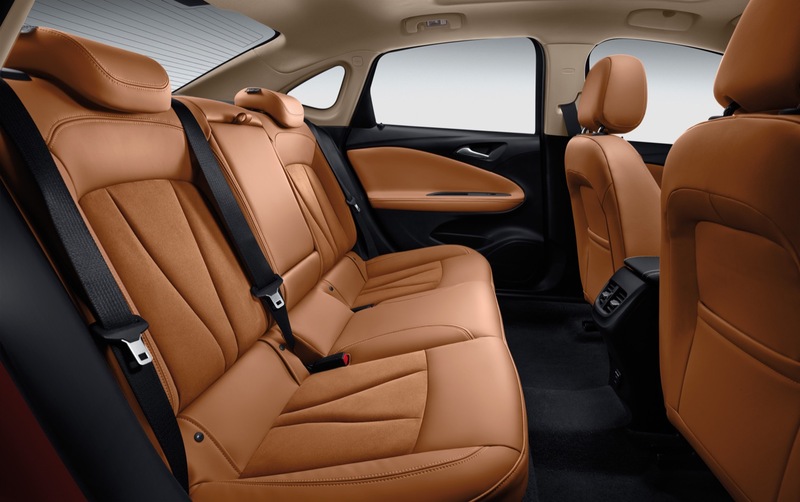 Six air bags come standard across the full lineup – an exclusive feature in the Verano’s segment. The Verano is also equipped with OnStar and Bosch’s latest Electronic Stability Program (ESP), which incorporates 17 features that include Hill Start Assist (HSA) and Panic Brake Assist (PBA). The Tire Pressure Monitoring System (TPMS) is standard in all variants as well. With the adoption of nine safety-focused intelligent technologies, including Adaptive Cruise Control (ACC), Lane Keep Assist (LKA), Collision Mitigation Braking (CMB), Automatic Park Assist (APA) and High Beam Assist (HBA), the Verano sets a new benchmark in the mid-range passenger car segment. It provides a level of safety that rivals safety in vehicles in upper-level segments. The Verano slots above the all-new 2016 Buick Excelle GT, with which it shares the D2XX platform. 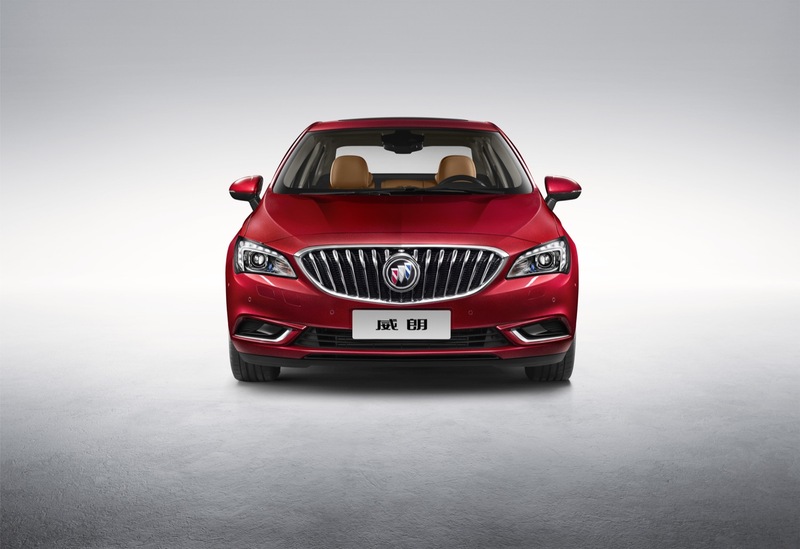 The all-new 2016 Verano represents the launch of the Verano nameplate in the Chinese market. 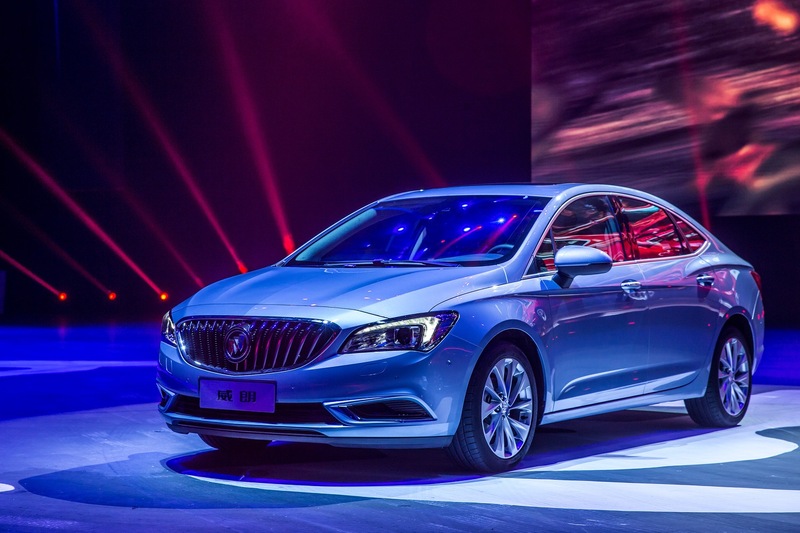 The all-new Verano was launched at the Shanghai GM Gala Night in April of 2015 before appearing at Shanghai GM’s stand at Auto Shanghai 2015. 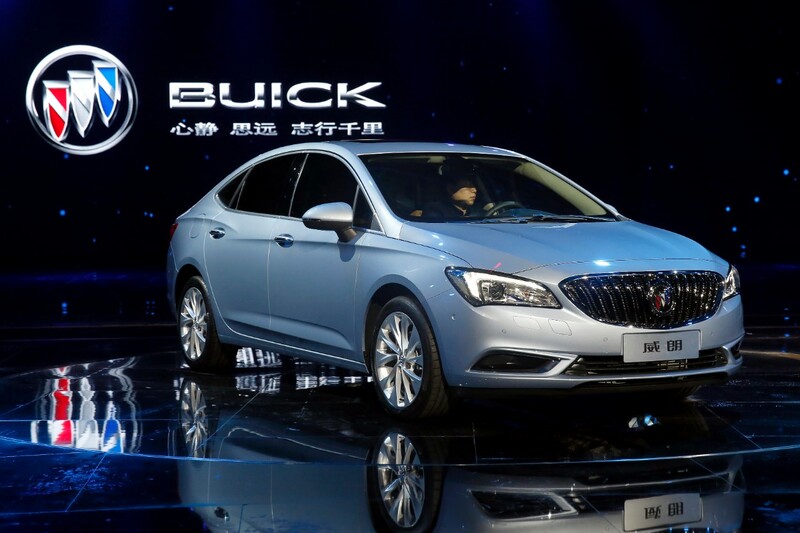 The 2016 Buick Verano went on sale in China in the June-July timeframe of 2015, with pre-orders opening on June 27th, 2015. 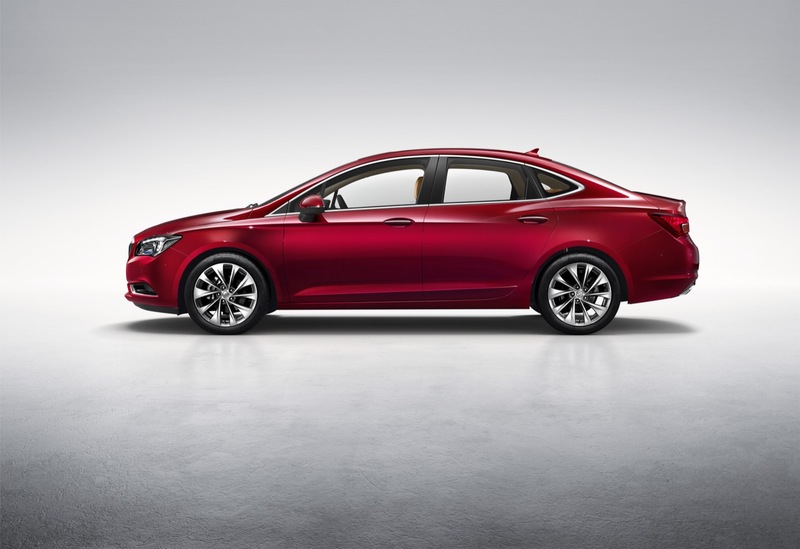 The vehicle will go on sale in North America as the 2017 Buick Verano in 2016 and in Europe as the Opel Astra Sedan sometime in 2016 or 2017. 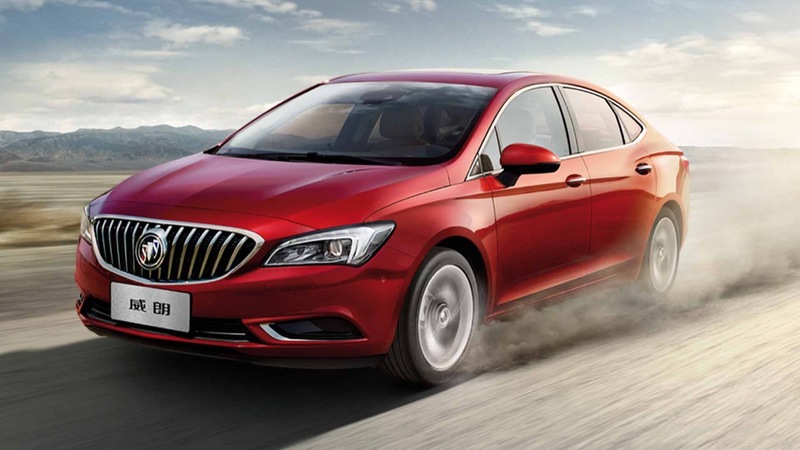 The eight variants of the 2016 Buick Verano are priced between RMB 135,900 and RMB 199,900.